Architecture is powerful, and like nuclear energy, it all depends on how it is used. While it can create uninhabitable municipalities, it can also create safer cities that improve quality of life. 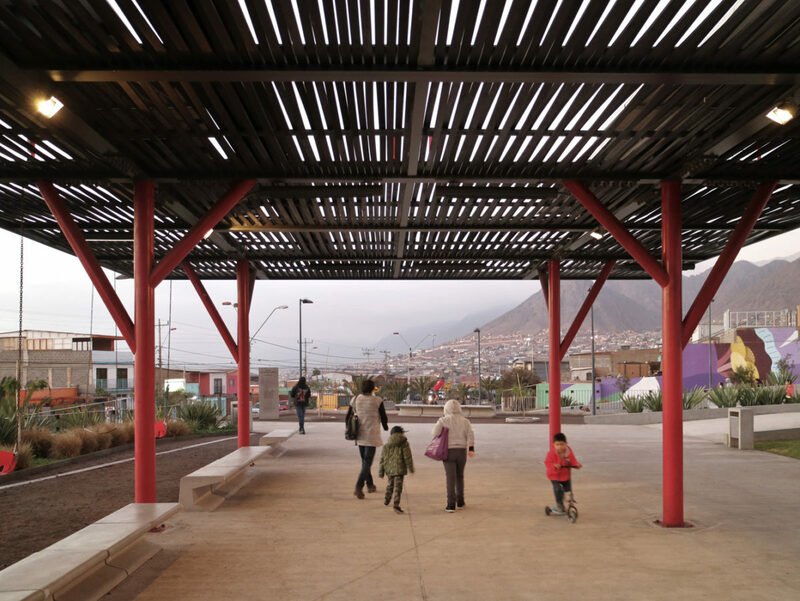 In various examples, urban design has provided a response to deteriorated or abandoned public spaces. It has shown that distribution and lighting are essential, but that it is also necessary to consider who will be using the space and how to make it an environment that generates community.